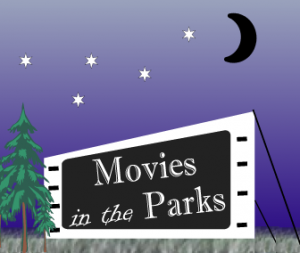 Twin Lakes 2015 season of its free Movies in the Park series continues Friday, June 5 with Maleficent . This movies are shown at the Lance Park Amphitheater, beginning at dusk. Posted in: outdoors, Twin Lakes.